At Telenet’s Mobile concept store in Belgium, communication technology and digital signage plays a decisive role in helping customers find the product or service that serves their needs best. 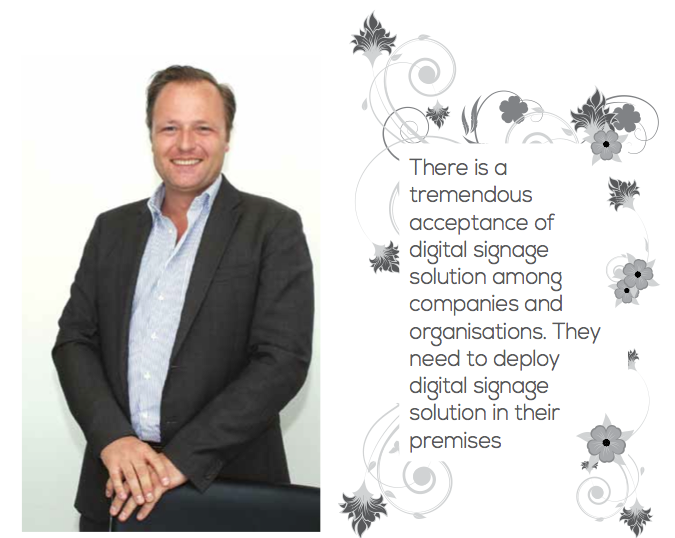 Scala partner DOBIT has created an innovative concept for Telenet to maximize sales and customer satisfaction. The Telenet Mobile concept store is located in the city centre of Antwerp in Belgium. Within the Telenet shop concept absolutely nothing has been left to chance. 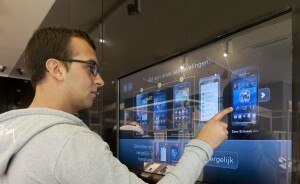 Visitors of the Telenet Mobile concept store receive a range of tools to help them decide what they need from a product and information perspective, said Philip Van den Driessche, account manager of DOBIT.